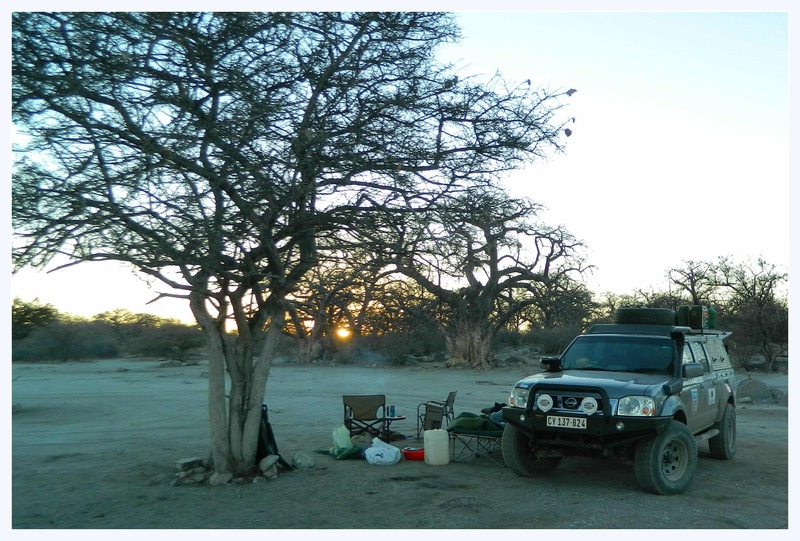 When you embark on an overland trip, it is important to realise that you are actually undertaking a vehicle dependent trip. 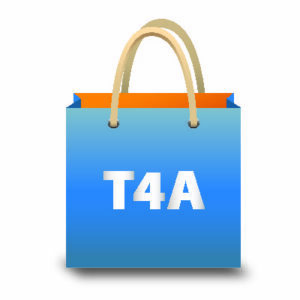 This means that the selection and preparation of your vehicle is critical. For overland travel you need to make sure that your vehicle is safe and capable of traversing the kind of terrain you plan to cover and carrying all the supplies you need to take along. It also needs to be equipped for camping if you plan on camping. You can tour a lot of places in Africa with a sedan vehicle, especially if you feel comfortable driving your car on a gravel road. On gravel roads a vehicle with a high ground clearance and larger wheels will, however, travel far better than a normal sedan or even a small 4WD like a SUV. The comfort of bigger wheels on gravel roads makes a pick-up or a 4WD the preferred choice of vehicle. The standard tyres on 4WD vehicles are also better suited to gravel roads. You can go far with a 2×4 when it is dry. However, in the rainy season, it would be advisable to use a 4WD. If you venture into remote areas, you must have a 4WD. Keen bikers believe an off-road bike is the best way to travel. A motorbike is economical and flexible because it gives you access to more roads than a four wheeled vehicle does. You can even take your bike over a river on two mokoros tied together if a ferry has broken down! Also, you don’t need to plan for weeks and make lists of all the things that you need to take with, because you simply don’t have space. 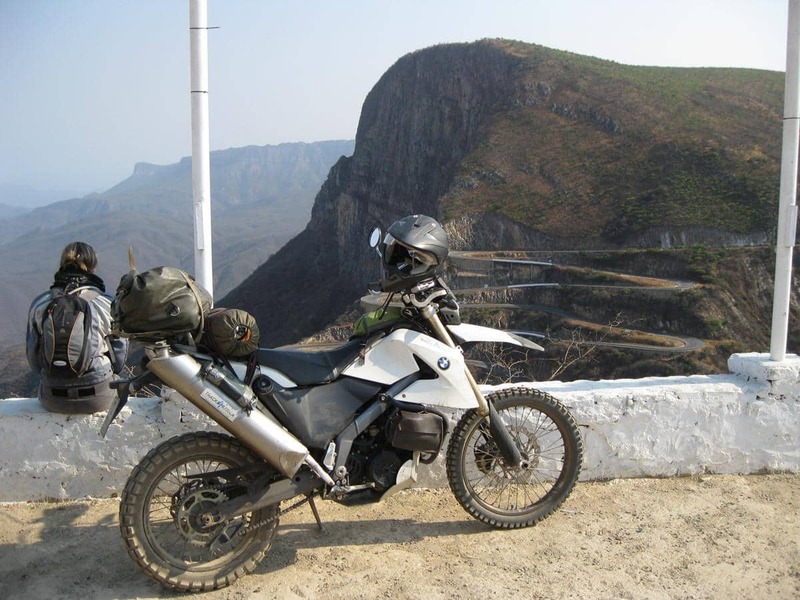 However, you need to be an experienced biker before you venture into Africa on your iron horse. Remember that motorbikes are not allowed in most of the national parks. However, the public roads offer enjoyable driving and motorbikes are welcome in most places. 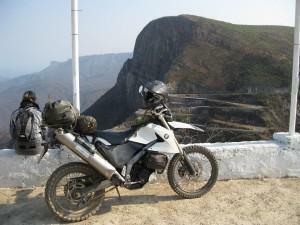 You can thus experience a lot of Africa on your motorbike. Whichever vehicle you choose, you need to ensure that it has the space to accommodate the occupants, supplies and equipment you need to take along. Previous PostDiscover Baviaanskloof and 20 passes on a motorbikeNext PostWhat is overland navigation?